Need a quick gift for Mother's Day? This is the easiest Mother's Day gift ever! 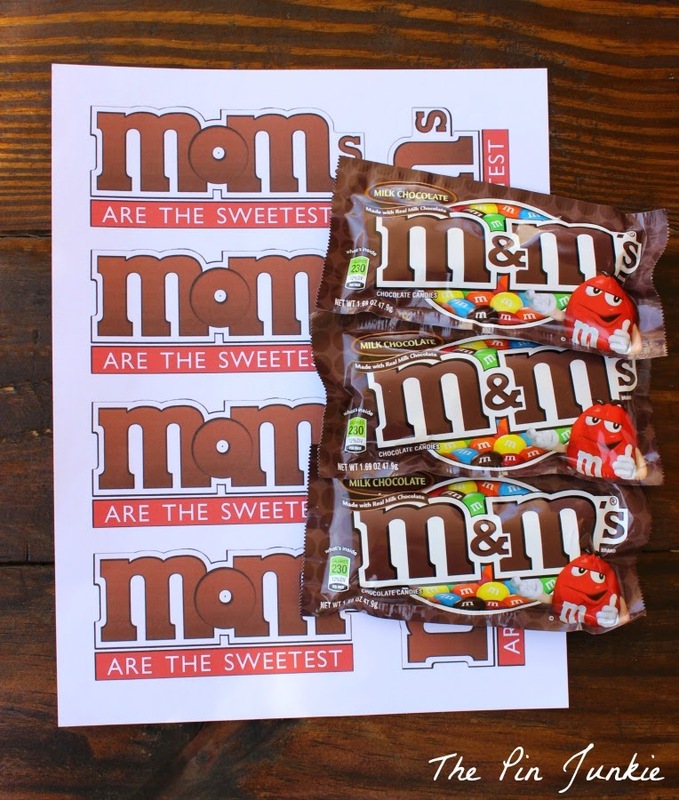 cut it out and tape it to a pack of M&M's. Done! to give mom this sweet treat. Get the printable at Kinzie's Kreations. Inspired by this pin for Mother's Day printable. Absolutely love this, Bonnie! Pinning for sure. So, so cute! Thanks for sharing on the Thursday blog Hop! Pinned to my "Mothers Day Board". That's a cute idea. And it's something that within my budget this year. This is AWESOME! Thanks for the great idea. I'm so glad I found you at #fridayfavorites link up. I'm going to go buy M&M's today. Such a simple and great idea. 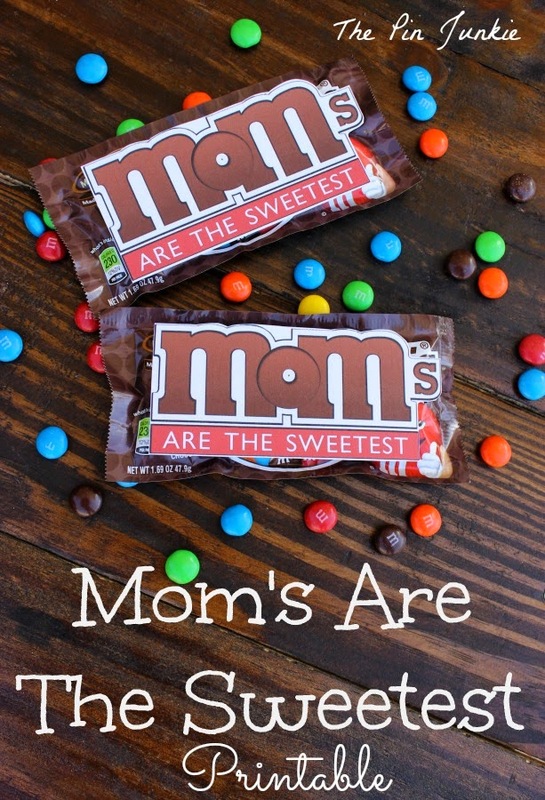 Yes, mom's are sweet and the graphic is super fun! Thanks for sharing with SYC.